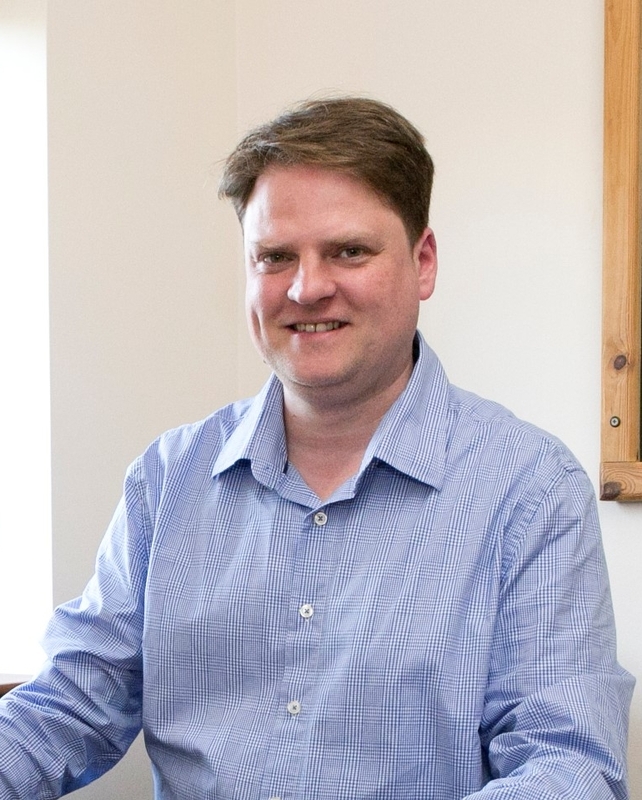 Andrew Langley is the founder and owner of Juniper Trading Ltd in Wellingborough, who make and supply a wide range of leather promotional items. 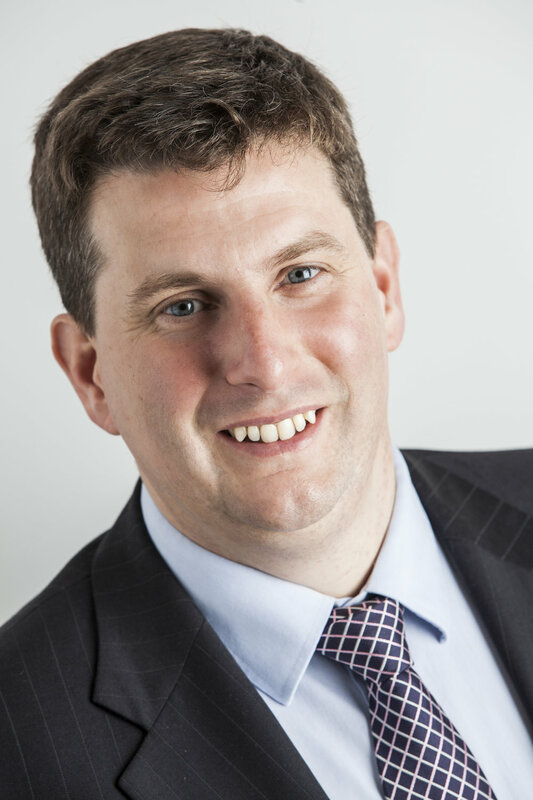 As a local man, Andrew is passionate about the county and in particular the Nene Valley. As such, working alongside East Northamptonshire Council and other partners, Andrew helped create Destination Nene Valley, which he currently chairs. Andrew also sits on the Greenway Board, and has been a Board member of Nenescape since its inception. Jeff Ollerton is Professor of Biodiversity at the University of Northampton where he teaches and carries out research on the ecology, evolution and conservation of life on Earth. Over the last 30 years Jeff’s work has particularly focussed on the diversity of plants and their pollinators, and how they can be conserved within a rapidly changing environment. As a contributor to television programmes and as author of more than 100 research papers, book chapters and popular articles, Jeff has established an international profile within the field of conservation; however his adopted county of Northamptonshire remains the place he calls home. Having gone to school on the banks of the River Nene at Wisbech, and lived subsequently at Peterborough and now Thrapston, the heritage and landscape of the river has always been part of Sharn's life. Nenescape has given her an opportunity to help share the understanding of how the river has shaped this area by utilising the skills and knowledge she has gained from thirty five years in the public sector, ranging from running museums to finance and governance. Sharn is currently Executive Director and Monitoring Officer at East Northamptonshire Council. Adrian has over 17 years fundraising and project financial management experience working for the Royal Society for the Protection of Birds and, since April 2016, Nene Park Trust. He has specific expertise in securing and managing national and international statutory funds, EU grants and UK/US trusts and foundations. Adrian is also a trustee of Nene Valley Railway and sits on the fundraising committee of The Kings (The Cathedral) School in Peterborough. 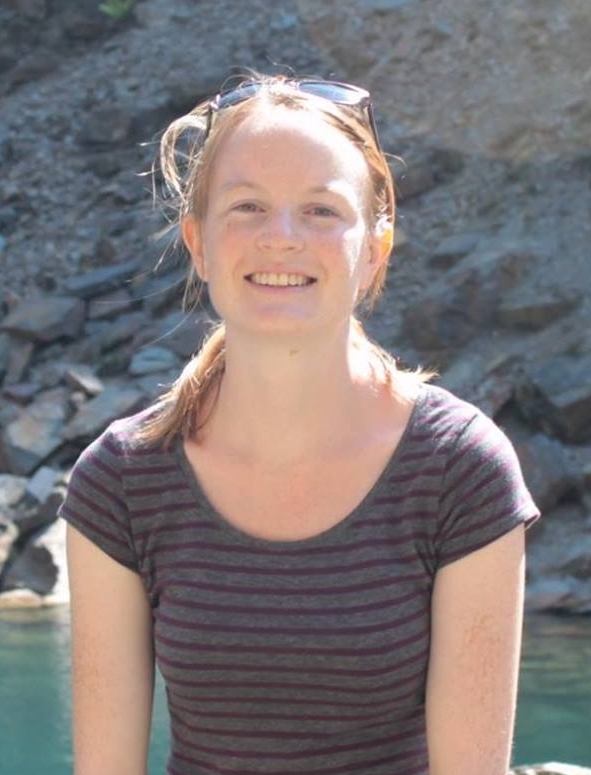 Kathryn started her career in the public sector working in catchment and river management in the South West of Australia and joined RNRP in 2013. Kathryn has worked on innovative sustainability initiatives with a focus on water quality improvement, treatment and reuse. Throughout her working life Kathryn has had a passion for collaboration and partnership working and has highly developed skills as a negotiator and facilitator of stakeholder dialogue. She has spent the last few years working throughout the UK and Europe on public dialogue processes for shared decision making around the natural environment. In her spare time Kathryn loves to share time with her friends and family, travel and reading. Justin has worked for Natural England since 2004, covering a variety of front line roles relating to the natural environment. These have mainly involved ecology and protected sites, but also planning casework, agri-environment schemes and engagement with a range of partner organisations. He has been leading the Northamptonshire team since late 2016, shaping our work in the county to create a thriving environment for wildlife and people. Justin's passion for nature developed when he was growing up in the Nene Valley, so this landscape has always meant a great deal to him both personally and professionally. Now a resident of Peterborough, but still 'Nen', not 'Neen'. Mandy came to her role in 2016 after a 20 year career in the public sector, latterly working on community regeneration and heritage projects for local government. Mandy oversees the delivery of Nenescape and works with the National Lottery Heritage Fund to ensure outcomes are met. While away from work Mandy is enjoying learning to kayak on the River Nene with her three sons. Ali came to the project in June 2016 after about 5 years with the National Trust in visitor experience roles. Having started working in heritage through a Heritage Lottery funded traineeship, she is enjoying the opportunity to give something back. While she is away from work, Ali is working on a Masters degree in Heritage and Interpretation by distance learning. Denise has a vast experience of working in the public, private and third sectors. A “settler of the Nene Valley”, much of her childhood was spent down by the river or cycling around the countryside getting lost in nature. Growing up she developed an interest in history and culture - this an ideal job for her.